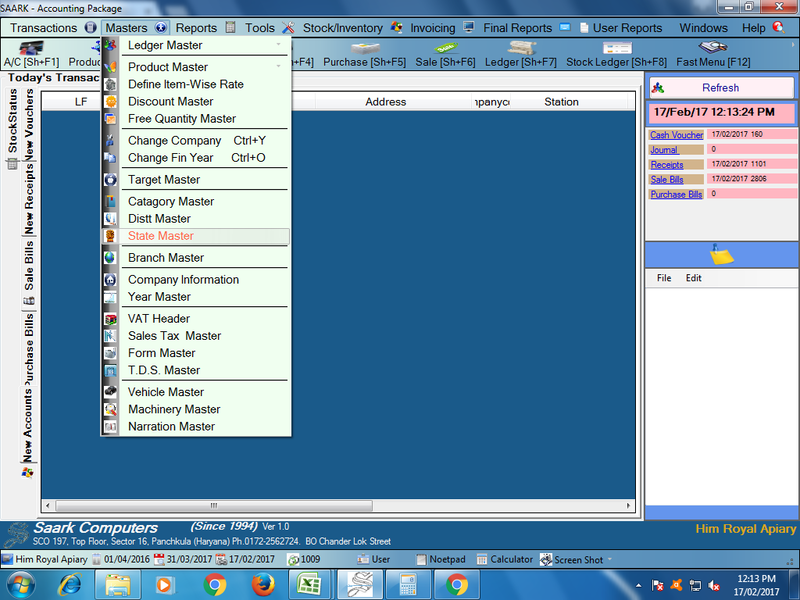 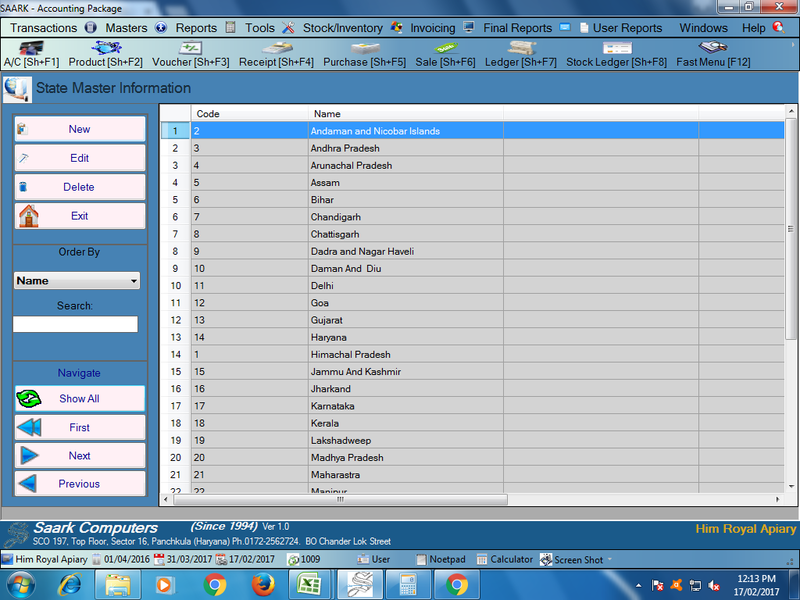 Today I learn how to create State on saark accounting software. 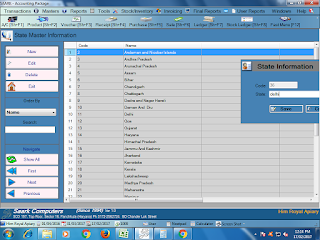 State is used for account creation. 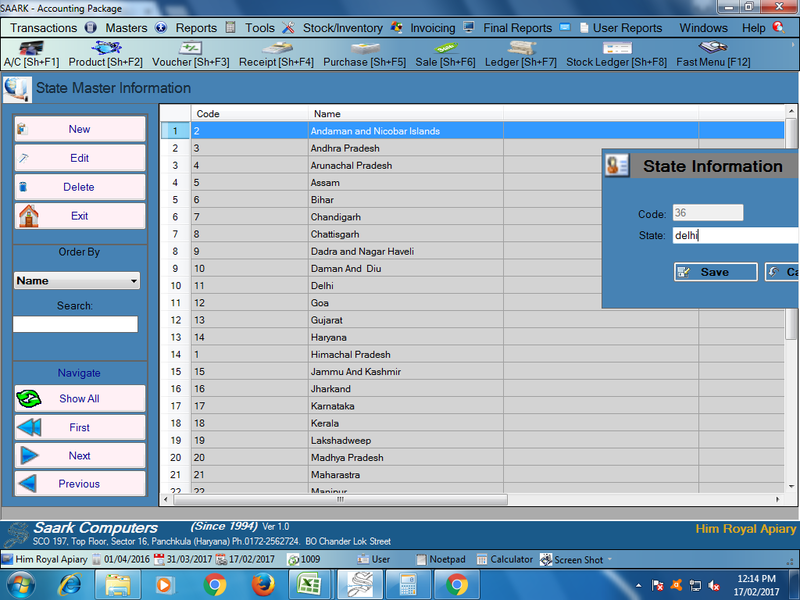 When we create new account there is a option of state it means in which state customer belongs. 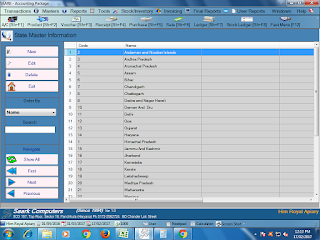 So Let's learn how to create state on saark accounting software.